Abby joined the Next Level team as a full-time semi-permanent makeup artist in 2017. 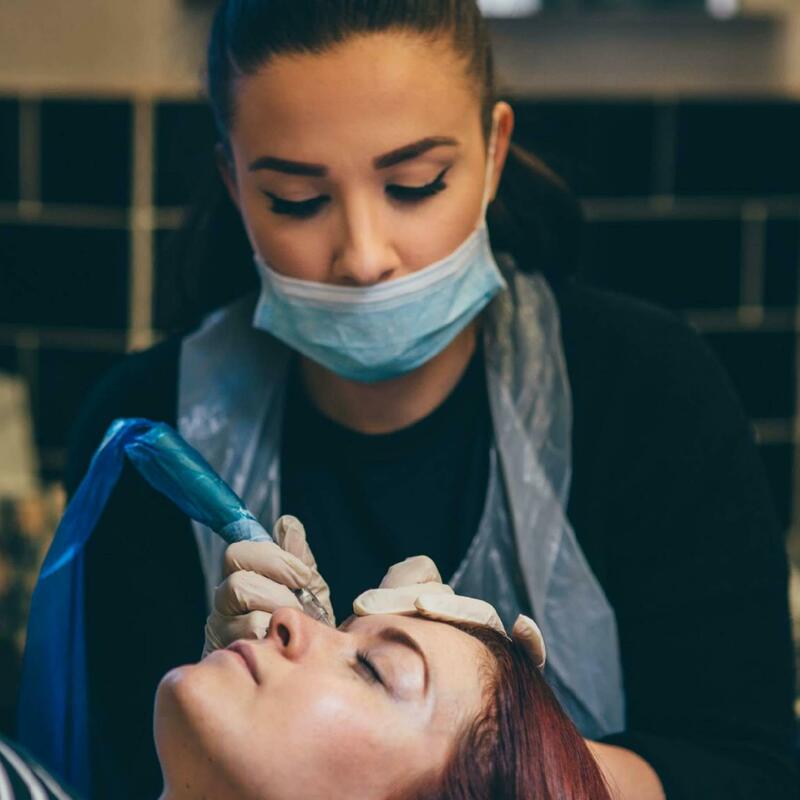 Abby trained with Finishing Touches Group, who are pioneers within the semi-permanent makeup industry, proudly being the only micropigmentation training body to work alongside the NHS training doctors and surgeons in the art of semi-permanent makeup. Abby specialises in natural looking eyebrows (both tattooed and microblading), eyeliner and lip liner with lip blush. As well as providing semi-permanent makeup, Abby is also a trained lash technician and provides classic eyelash extensions. Abby prides herself on making sure her clients are always relaxed and comfortable, thoroughly listening to exactly what it is they want from their treatments. Always ensuring they have the best experience possible.